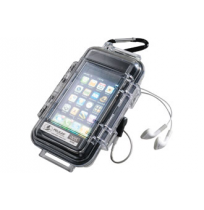 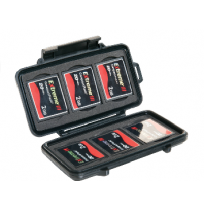 Our micro waterproof cases are small and compact to protect Ipods, IPhones, memory cards, small lights, and even digital cameras. 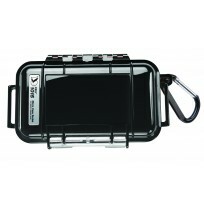 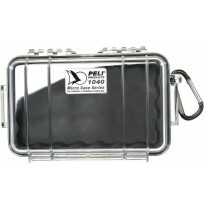 They are the ideal waterproof solution for carrying small items that need protection from moisture. 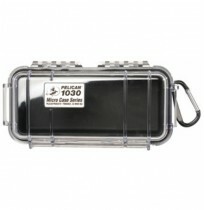 Manufactured from strong poly-carbonate plastic, this case is strong, durable and a great water resistor. 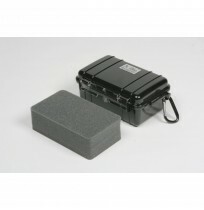 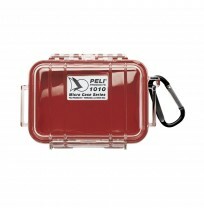 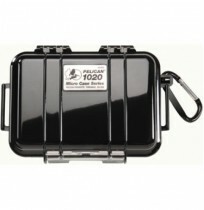 The rubber lining on the edge of the case provides a seal between the base and the lid making the case watertight.